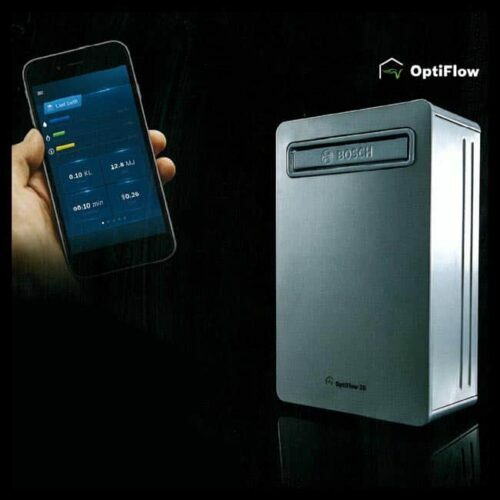 Whether you are building a new home or replacing an existing hot water system as part of a renovation, a Bosch Professional will provide uncompromised quality whilst being compact, space-saving and easy to install. 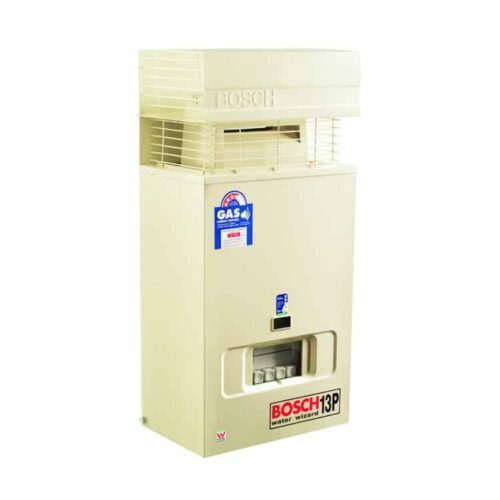 The Bosch Professional has a 5.56 star energy efficiency rating and in addition to being energy efficient the Bosch Professional is also cost effective for you. 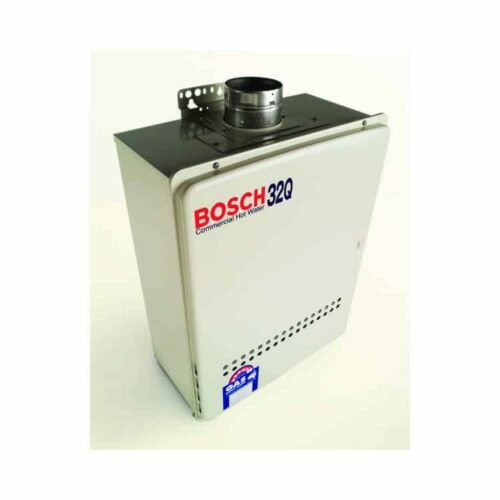 Being 50ºC limited there is no need for additional tempering valves for the household. 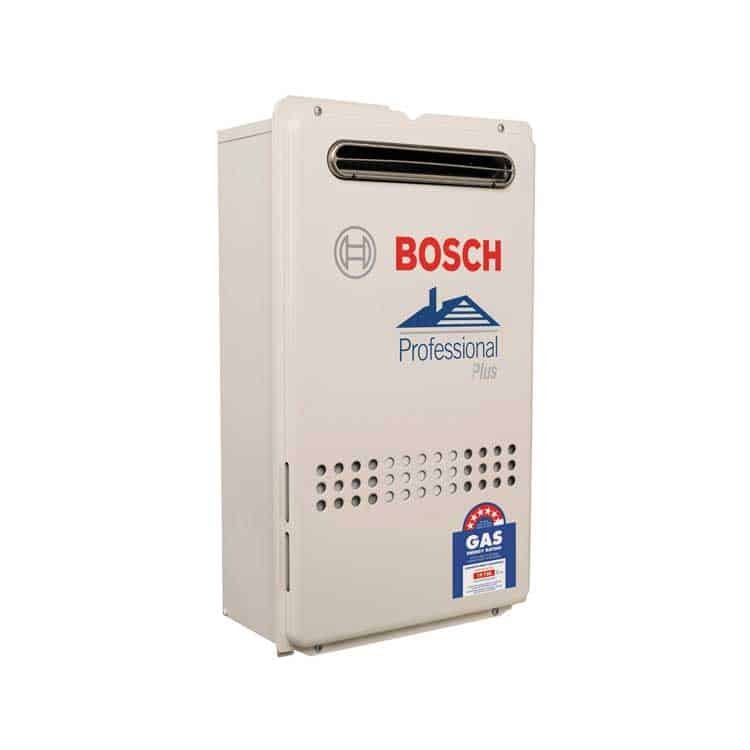 Contact now for Callback & Bosch Professional Hot Water System Best Price! Bosch Professional Hot Water System Best Price!